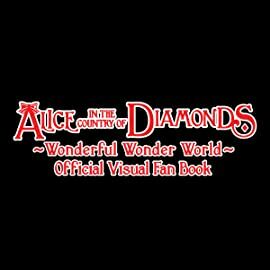 Compiled by QuinRose, the minds behind the bestselling Alice in the Country of franchise, this Alice in the Country of Diamonds Official Visual Fan Book immerses readers in the world of the original romantic fantasy adventure PSP video game! 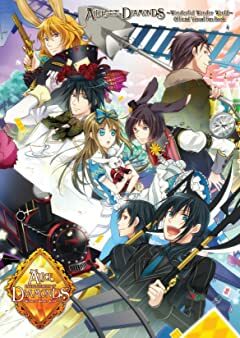 Follow Alice and company through this lush volume packed with illustrations, manga, character profiles, creator interviews, and even a detailed guide to every route Alice can take in the Country of Diamonds! What's more, the volume contains a never-before-published manga double feature focusing on Sidney Black and Tweedledee & Tweedledum, making it a must-have for every fan of the franchise!